We think every child has the right to grow up healthy. We also think it is our moral responsibility to participate, so we’ve partnered up with Vitamin Angels. 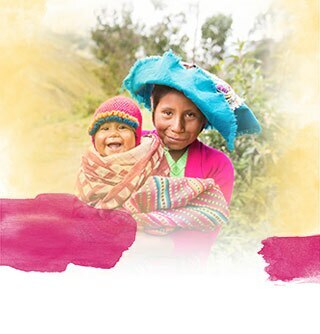 Each order shipped provides two children with vitamin A for an entire year. children have been helped by our customers. We think every child has the right to grow up healthy. We also think it is our moral responsibility to participate, so we've partnered up with Vitamin Angels. 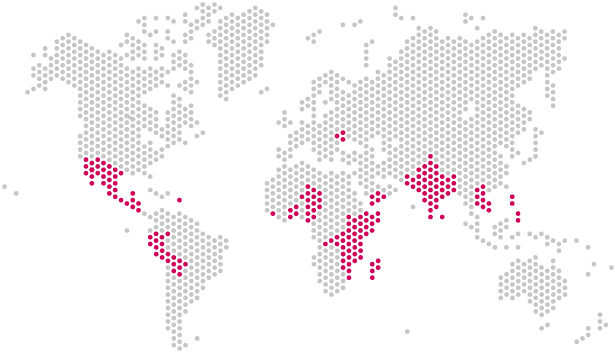 Each order shipped provides two children with vitamin A for an entire year. Our goal is to help 1 Million children by 2019. It only takes two doses of vitamin A per year to combat the devastating effects of vitamin A deficiency. 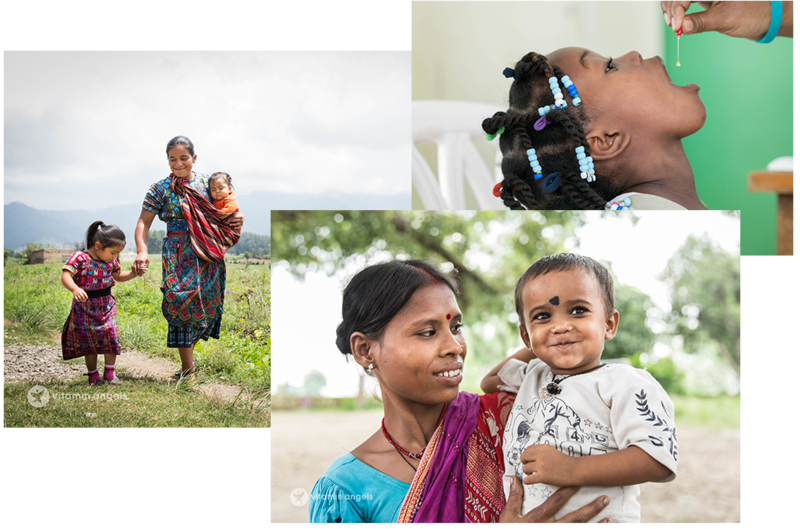 These supplements strengthen immune systems, helping to fight off life-threatening illnesses for children in developing countries who lack access to foods with vitamin A. You can directly help two malnourished children with every order shipped. Since vitamin A is crucial for healthy eyes, children who suffer from vitamin A deficiency may have compromised vision—or go completely blind. 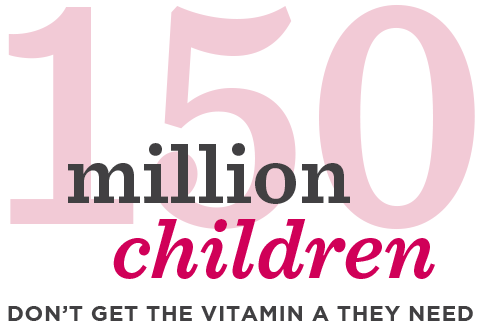 Vitamin A deficient children are short for their age, which is a sign of permanently stunted growth throughout life. A child's weakened immune system is more susceptible to infectious diseases like measles and diarrhea. Lack of clean water, sanitation, and hygiene also increase a child's risk of illness—resulting in death. Do you know the importance of vitamin A? Our bodies rely on vitamin A for many purposes, all of which are essential for day-to-day activities and long-term health. When a child lacks this nutrient during the early stages of development, they can get sick, experience stunted growth, go blind and even die. Some nutrients, like vitamin A, are not produced by the body naturally. Families with children in developing countries who are struggling with food insecurity are most at risk, because purchasing or growing vitamin A-rich foods isn't always possible. Within 12 months, you can help 24 children.